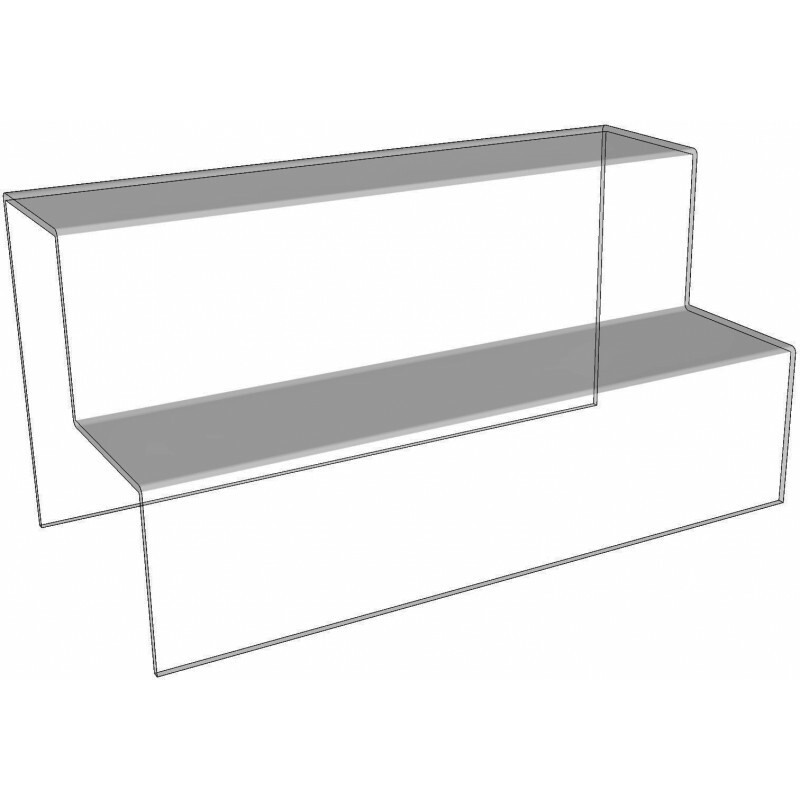 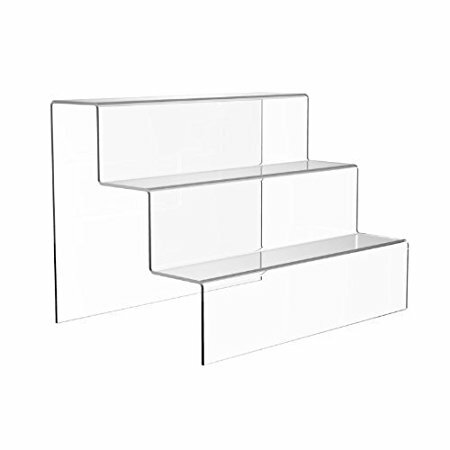 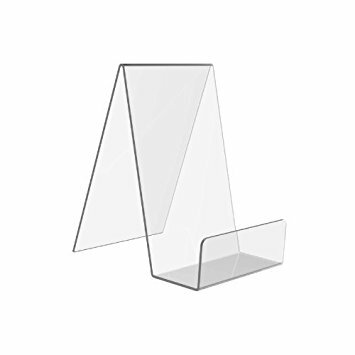 These stands are manufactured in 2mm or 3mm acrylic with diamond polished edges. 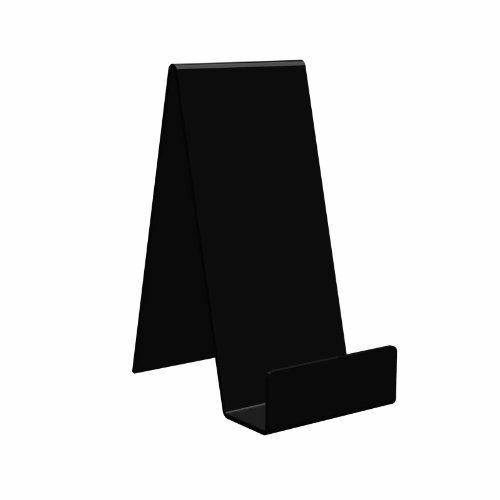 Perfect to display books, mobile phones, tablets, ipods, ipads, plates, ornaments and other products which require support. 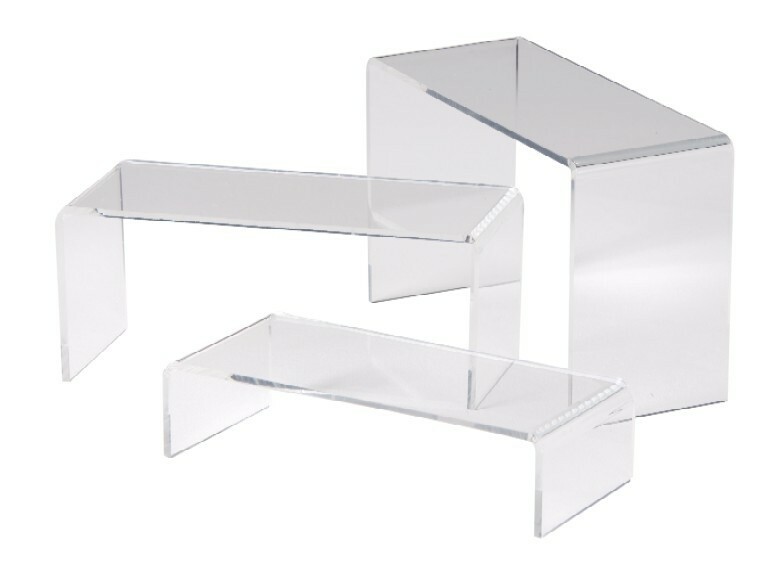 Available in range of sizes and colours.